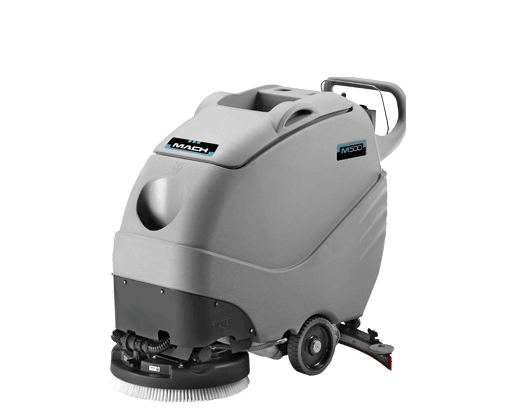 Ride-on and walk-behind floor scrubbers and scrubber-dryers. 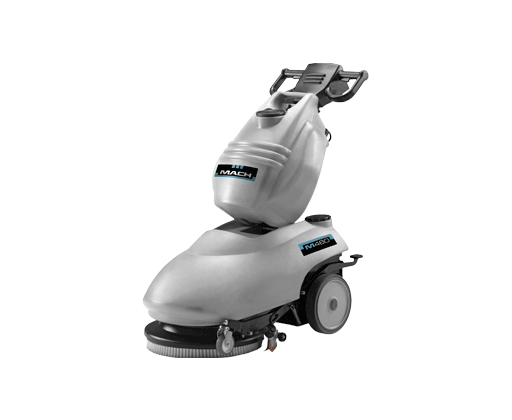 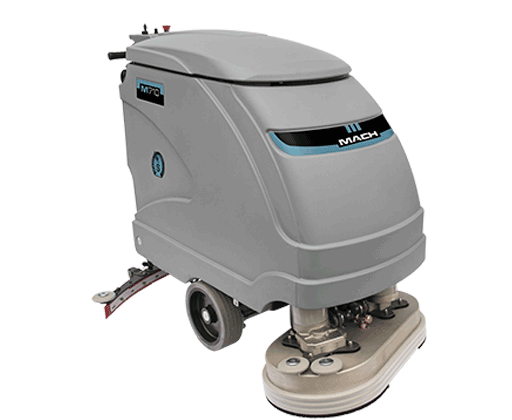 MACH designs and manufactures a full range of walk-behind and ride-on auto-scrubbers for applications of any size. 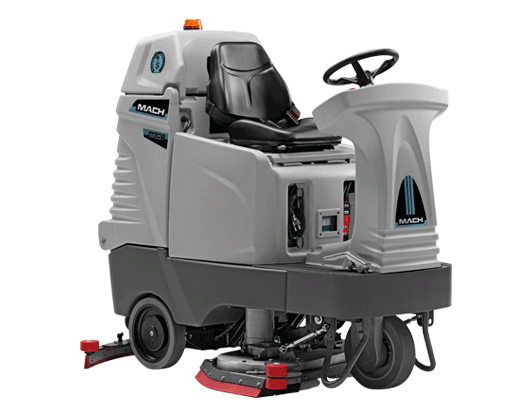 With 15 models available in 30 versions, it’s easy to find the perfect machine to fit your environment. 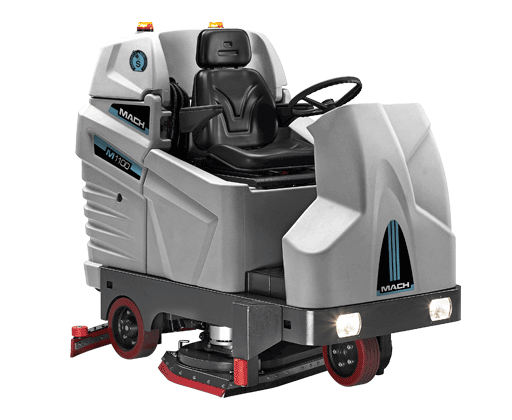 Here at MACH we constantly strive to be at the forefront of Research and Development. 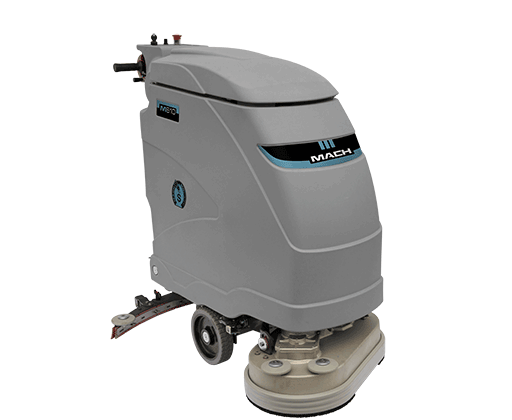 Our auto-scrubbers can be equipped with MACH’s flagship ECOsystem®, which is revolutionizing conventional cleaning procedures. This patented technology recycles water and detergent to boost cleaning capacity up to three times on a single tank, guaranteeing incredible chemical, water, labor and costs savings, whilst reducing the environmental impact of cleaning. 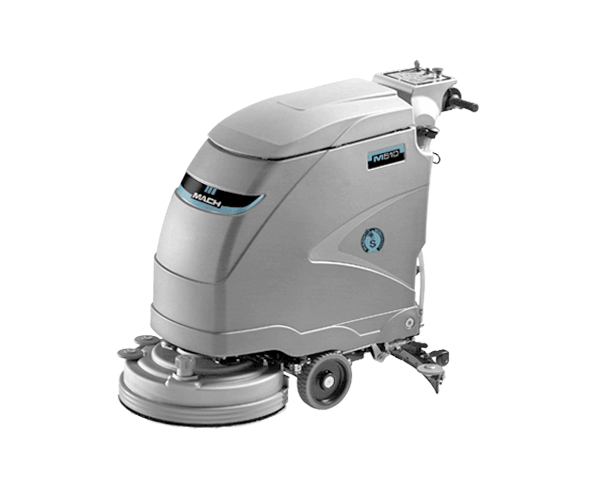 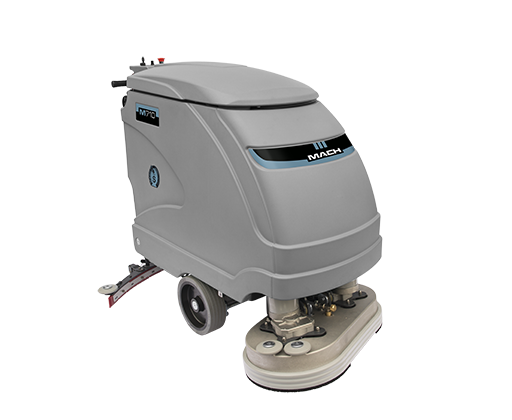 Maximize your productivity and experience superior cleaning power with a MACH auto-scrubber, delivering unparalleled results in a single pass.